This is part 2 of 2 part series on God's Word. 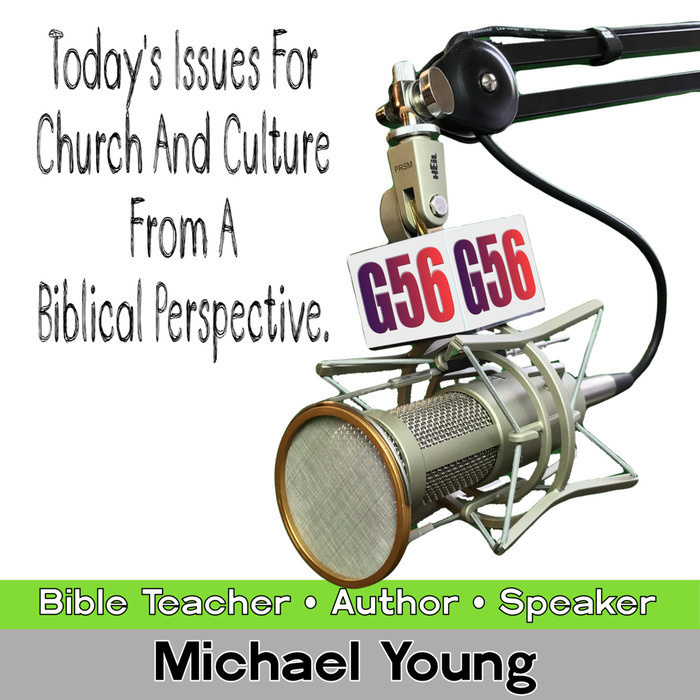 This lesson focuses on the rightly using and living by God's Word. 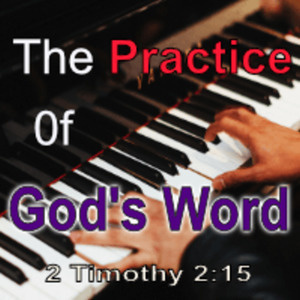 Practical application and call to action from 2 Timothy 2:15. Download the Lesson Note and follow along. Michael will help you understand the importance of hermeneutics ( ‘interpreting & applying God’s Word) so that you can live according to God’s Will and avoid a misapplication of God’s Word by focusing on minutia and ignoring the weighty matters of the Christian life. This is an evening teaching and longer than they typical message.